In this book, artfully put together by Zentangle founders, Rick Roberts and Maria Thomas, we bring light to one specific approach to drawing with the Zentangle Method. 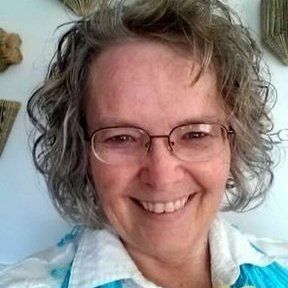 By using a system of creating tangles we call, "Reticula and Fragments," we can explore practically infinite possibilities of creating different tangles and tangleations. Take a closer look to see how this seemingly complex system of pattern drawing can be broken down into simple steps and offer a practically infinite bank of tangled possibilities. 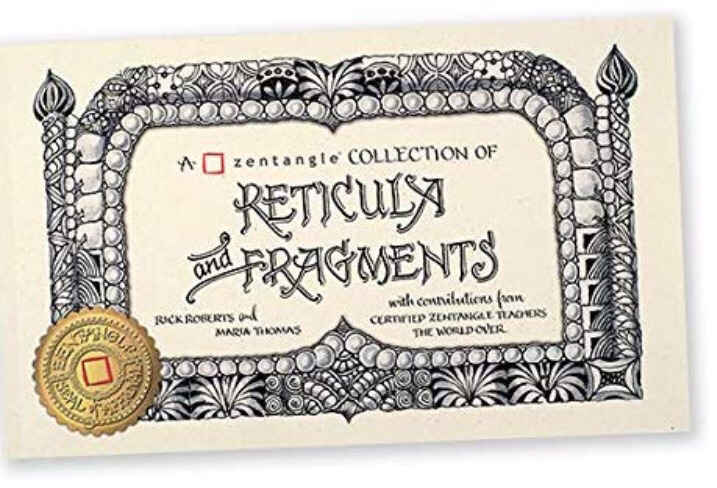 This book contains over 600 examples of "Reticula and Fragments" drawn by Certified Zentangle Teachers (CZTs) from around the world that were created at a gathering in Rhode Island, USA, in 2016. We trust that these examples will inspire you to explore the countless creative combinations Zentangle's "Reticula and Fragments" approach has to offer. All profits from the sale of this book will be donated to the Zentangle Foundation. 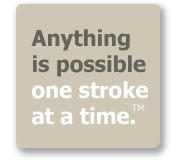 The Zentangle Foundation helps make the Zentangle Method accessible to more people across the globe by offering scholarships for Zentangle teacher training, supporting studies of the benefits of the Zentangle Method, and to supporting Zentangle outreach to underserved communities worldwide.